Love should be celebrated more than just once in a couple’s lifetime. After several years of marriage, this fabulously stylish couple will renew their vows at Monteluce in June! 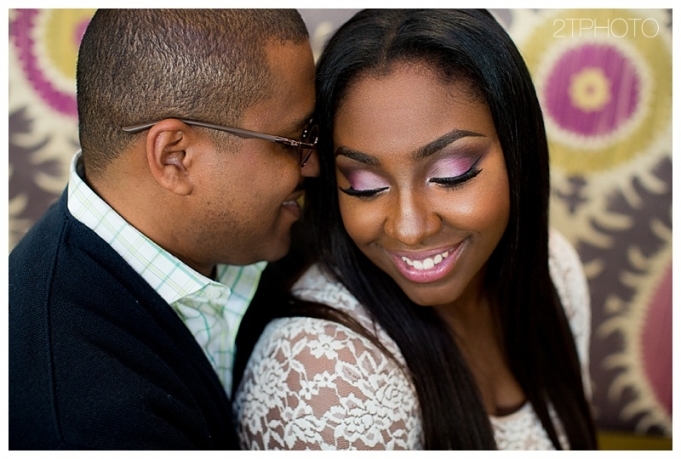 Thank you Akilah and Theo for allowing me to capture your beautiful love! And Gavin– your mini-MJ, what a heart breaker! Please scroll below to view more photos!